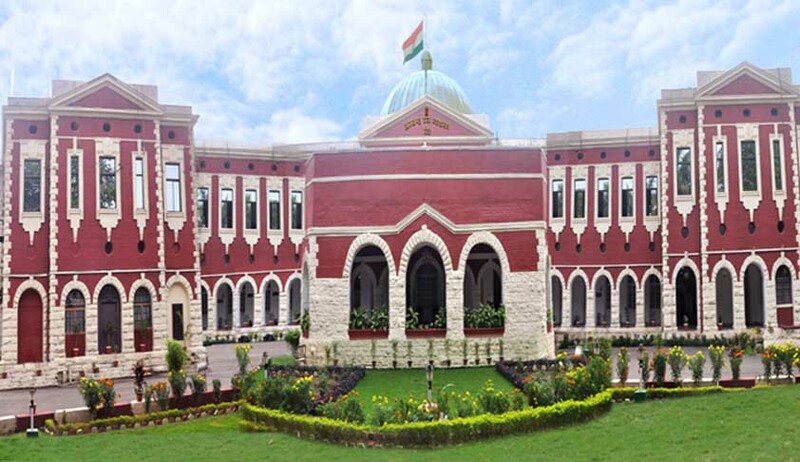 Put out by the ‘wilful violation’ of the court's order to produce file on the government's decision to withdraw the provision for accelerated promotion of Forest guards, the Jharkhand High Court has pulled up the Secretary (Forest, Environment and Climate Change) of the Government of Jharkhand. He has been issued a show cause notice, asking why contempt proceedings should not be initiated against him for disregarding court directives. A single-judge bench of Justice Chandrashekhar observed the repeated failure to comply with orders and asserted that this has been ‘an attempt to overreach the court's order’. He posted the matter for 20th January 2017, and directed the Secretary to file his reply by that time. The court via orders issued in July this year had directed the state to put on record the government’s decision to withdraw the provision for accelerated promotion of the Forest guards to the post of Forester, which had not been produced by the state then. The court had, thus, directed the authorities in July to produce the file containing original decision of the government. In August, the court again permitted the state to file supplementary affidavit. Later, on two more occasions, in September and November, the court permitted time to place on record the government’s decision, but no action in this regard was taken, neither the decision was placed on record nor were affidavits produced.